Show your home off in style with our gorgeous and well-designed Furniture and Storage selection. Including Bedroom Furniture to create the sanctuary you deserve. Our Living Room Furniture with Sideboards, Displays and Media Units and Occasional and Coffee Tables will be just your cup of tea! 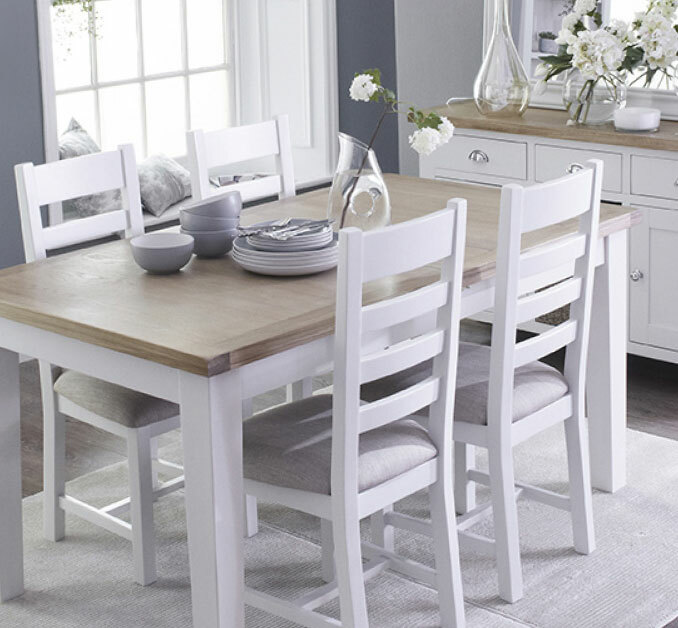 With our beautiful Dining Tables and Chairs you’ll find the perfect dining options to suit your space and style, and our Desks, Storage and Bookcases have great options to transform your home into the thing of beauty you want, whilst making it brilliantly practical too. 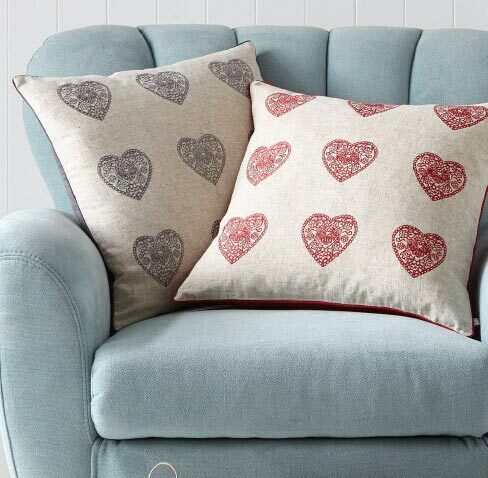 Love Home Furnishings? Charlies has you covered! 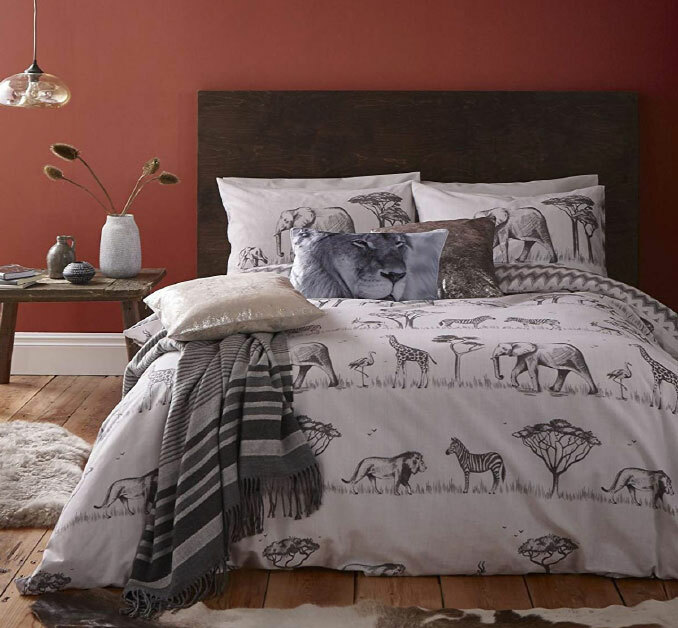 Check out our great range of bedding, cushions, throws, curtains and blinds, and give the finishing touches with great door mats, door stops and draught excluders. Think of your Bathroom as your own personal Spa, adding exquisite colours and textures with our range of Towels and Mats. Add stunning Storage, style and function with our Bathroom Storage and Bathroom Fittings, and finesse your finished look with these beautiful Bathroom Accessories. Let’s not forget the essentials! 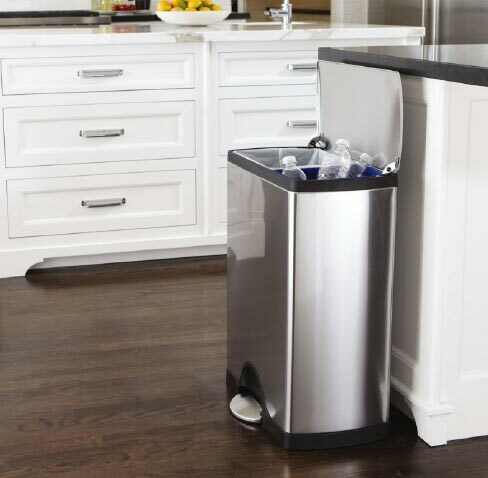 Keep it clean with look after the environment with Take care of the essentials with our beautiful Bins, Recycling & Composting range. Find that perfect piece for your home, or ideal gift in Home Accessories. We have photo frames, canvases , wall art, clocks and mirrors to add interest to your indoor décor, and lovely lighting to accentuate it. 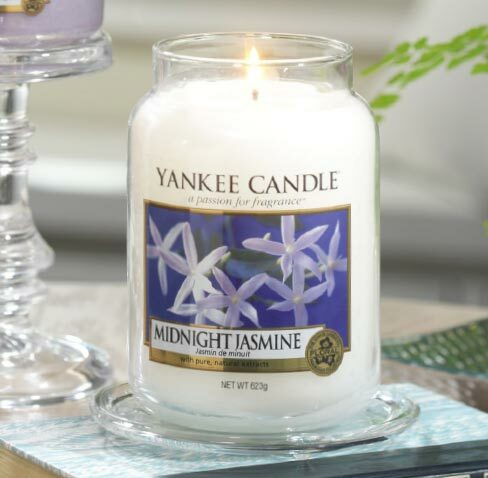 Add beautiful fresh fragrances, decorative focal points and choose your own signature scent from our candles and home fragrance. For extra warmth, or keeping cool, see our Heating & Cooling range. 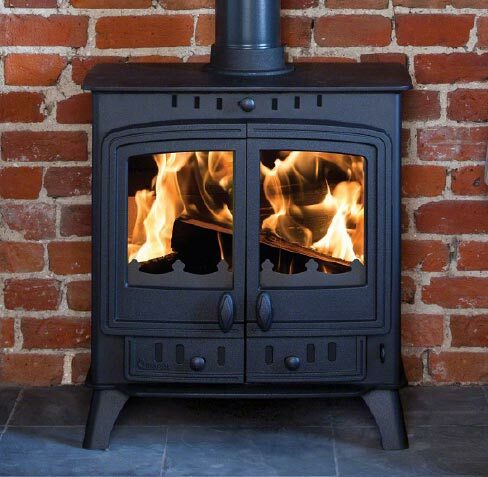 You can warm your home the traditional way with our striking solid fuel stoves and wood burners, complemented charmingly by our log baskets and fireside essentials. For more modern ways of staying snug try our electric fires, heaters, and for a lovely cosy warmth in bed try our electric blankets. Freshen your rooms or remove mould, mildew, damp or condensation with one of our specially selected dehumidifiers. For warmer weather invest in an effective fan to keep your cool throughout the hot days and nights. Our pets are a big part of the family here at Charlies! 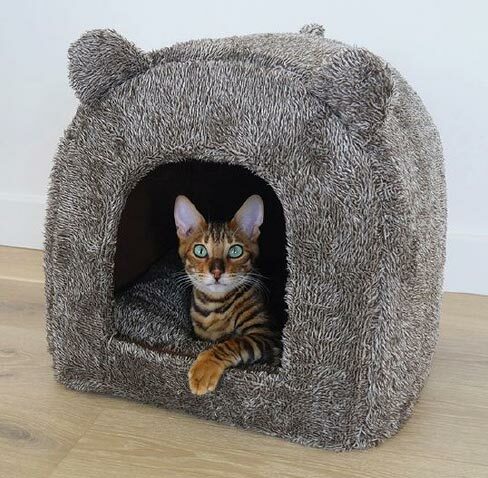 We have a great selection of food, bedding, leads, collars, treats, harnesses, health products, shampoos, cleaning products, toys, and accessories for our adorable dogs, cats, birds and fish. 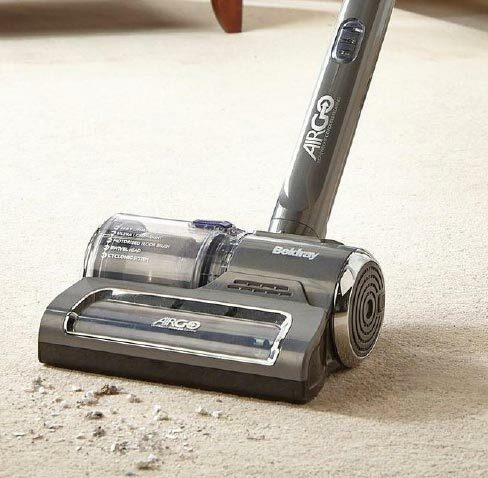 Make spring cleaning a breeze with our carefully chosen cleaning equipment, products and electricals all designed to act efficiently and make life easier. For any uninvited guests try our insect repellants and pest control products for quick and effective solutions. 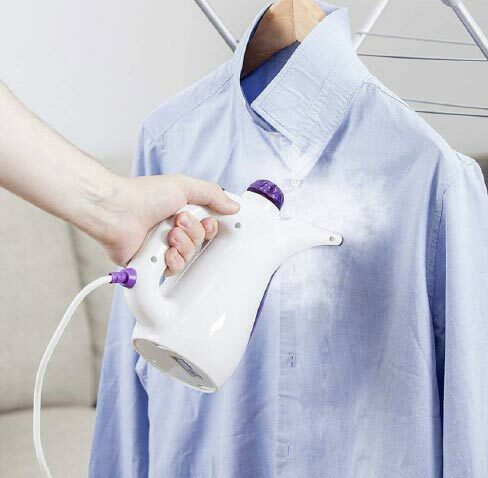 Steam through your laundry and ironing with our leading laundry cleaning products and accessories. 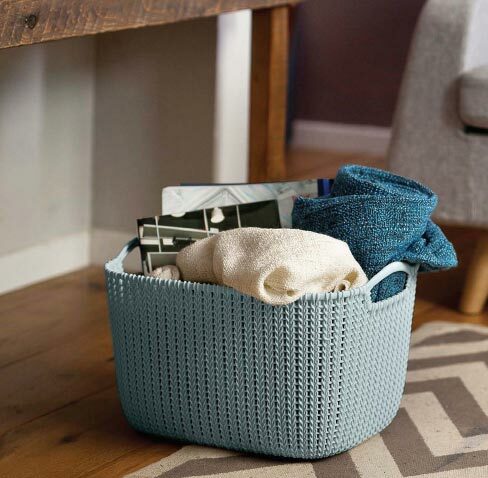 We have some beautiful laundry bins and baskets to complement any home, don’t settle for humdrum when you can have handsome! Dry laundry in style with our wonderful washing lines, airers and accessories. See the difference that a great ironing board and iron make and transform the UK’s least favourite chore! As big kids at heart we love our toys and games. Give a lucky child play days to treasure with our fabulous range of ride on toys and trampolines. For days in the sun make a splash with our swimming pools, paddling pools and toys and garden games, and if that sun turns to snow be prepared with our fun selection of snow sledges! 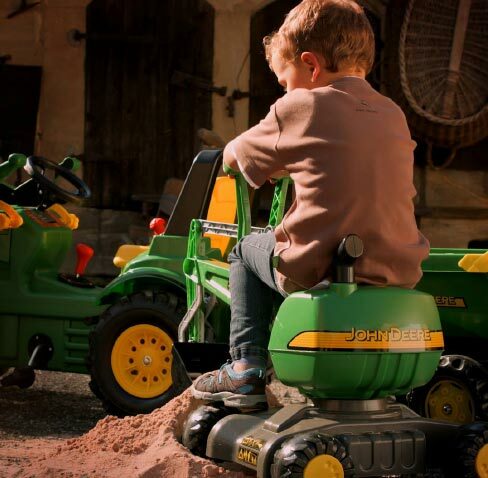 For toys to enjoy whatever the weather check out our range of tractors, vehicles and accessories, jigsaw puzzles, role play toys and construction kits and crafts sets. 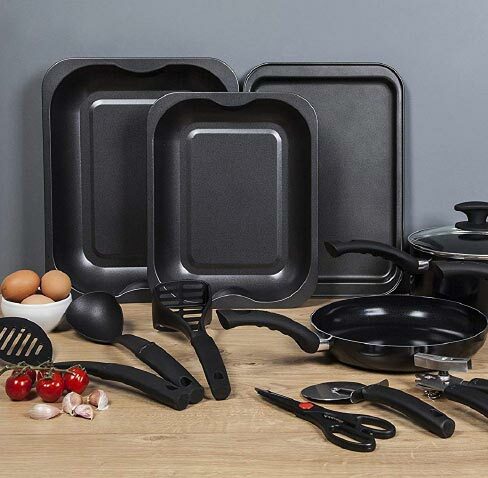 When it’s time to leave the nest you’ll love our student essentials, great deals and products to give students their best start in the wide world.